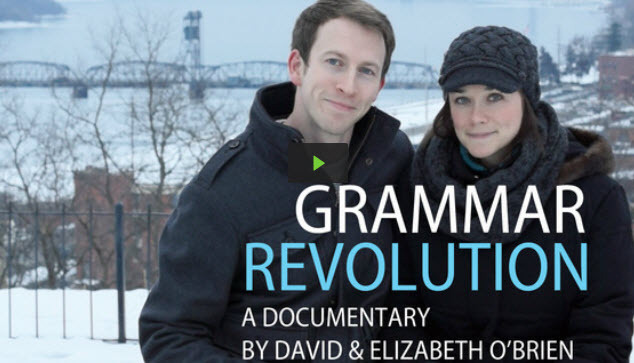 The nice folks at Grammar Revolution are making a documentary. Find out how you can help! 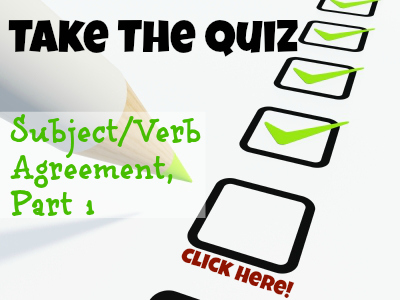 Try the new subject-verb agreement, part 1 quiz! 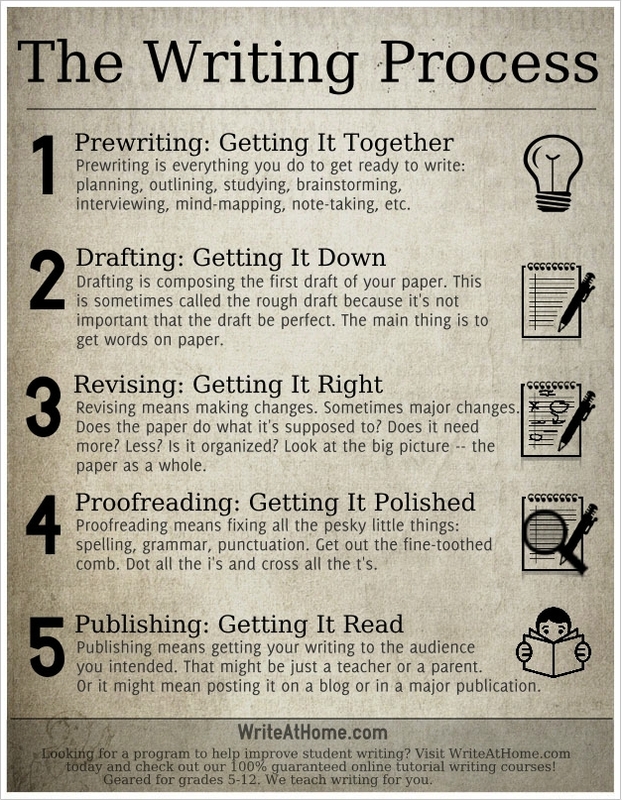 Must “going forward” replace “from now on”? 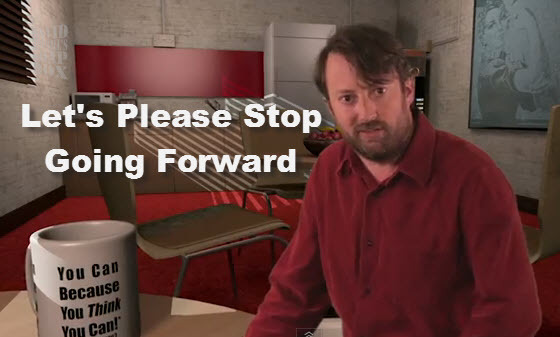 David Mitchell and I hope not.